There are many times when you dream about something and you forget what you have dreamed of. Unfortunately, our brain does not have a built-in recorder, so many of us often try to write down what we dreamed of when we wake up in the morning, but it is not always possible to do so. As a result we completely forget the dream. Are you tired of not remembering what you dreamed of? Now you can overcome this problem, for technology is by your side. You can indeed take control of what you dreamed of last night using a simple electronic device. 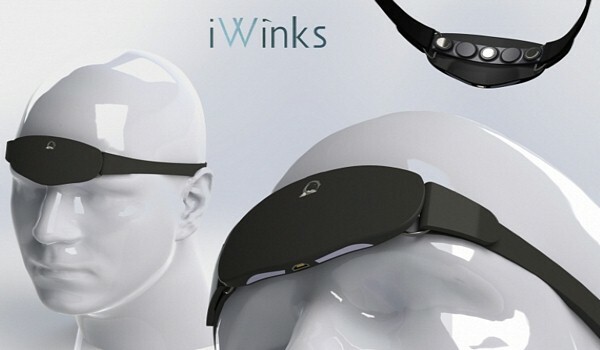 It’s called Aurora, and is produced by an American company called iWinks, who is now raising money for the mass production of the series, as for now only the first prototypes have been made. 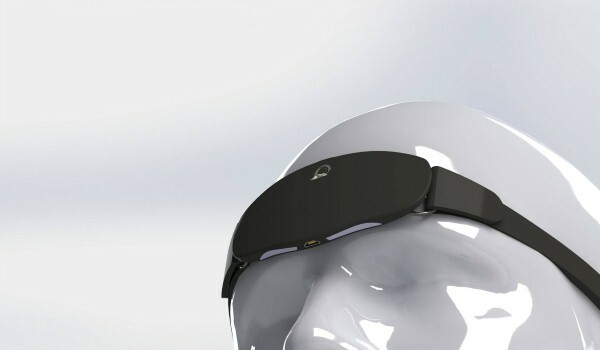 Aurora consists of a band with sensors worn on the forehead, and an app that’s installed on your smartphone. The device is not pre-set to be able to show you the dream you want to have but favors a lucid dream, where the sleeper is aware that he is dreaming and turns it to his liking. To achieve the goal, you will have to analyze the movements of the person wearing the band, so that the band and the app will be able to identify the REM stage. That’s the stage in which you have no control. Thanks to some audio-visual stimulation, enough to be incorporated in the dream, Aurora identifies the specific phase by also identifying the movement of the body and eyes. The brain activity, eye irritation movement and body movements generate low-frequency sounds and colors, so you need to wear a headband with sensors throughout the night so as not to alter the results. In addition, the person will be aware that he is dreaming and can control the dream to his liking. The device will be launched on the market probably before the summer, if not in June. The date has not been set yet, but the price has and it will be around $175.